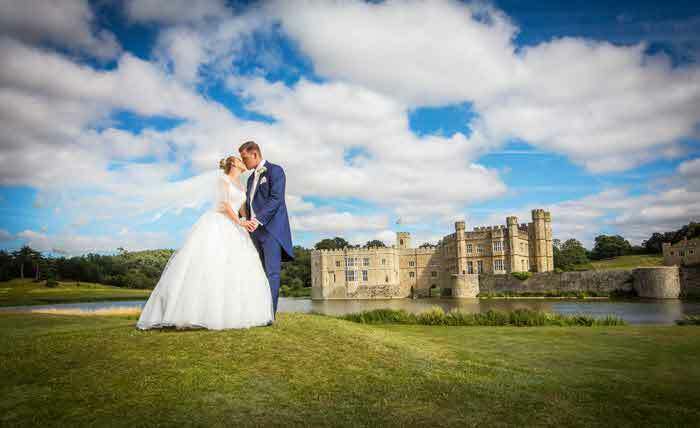 Following sympathetic restoration, Battel Hall at Leeds Castle opened its doors for wedding bookings in 2018 and is already celebrating its success with a recent award win. 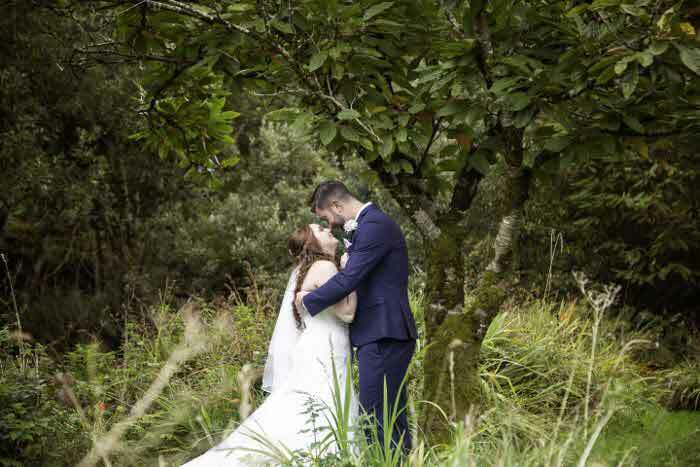 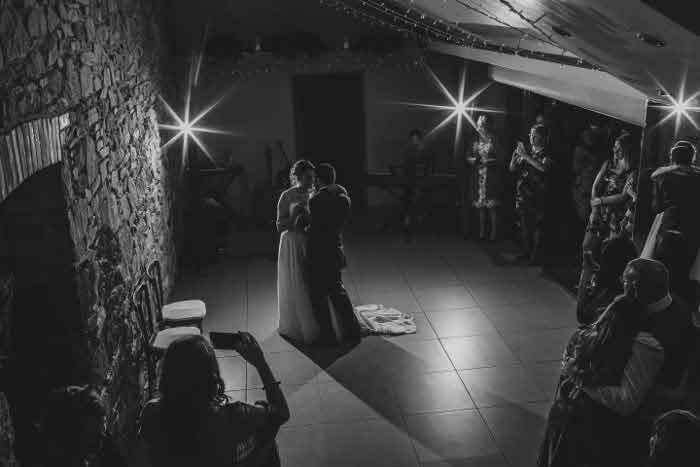 Battel Hall beat off stiff competition in the Best New Venue category at the UK Wedding Awards, taking home the title following a shortlist process by a panel of experts and public vote. 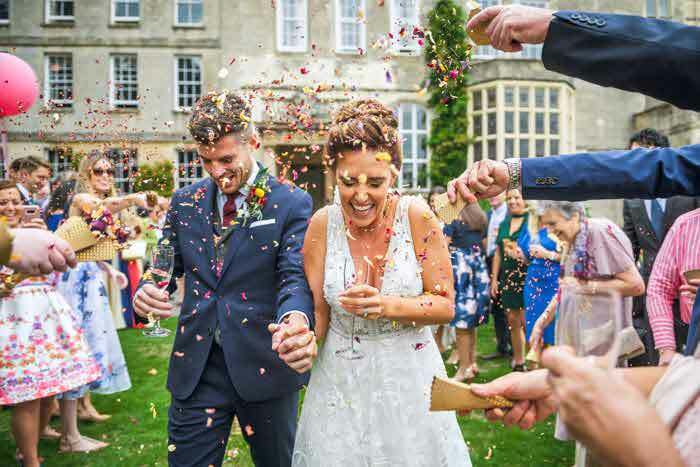 Organised by Hitched and You & Your Wedding magazine, the UK Wedding Awards are held to identify the country's very best venues, services and suppliers. 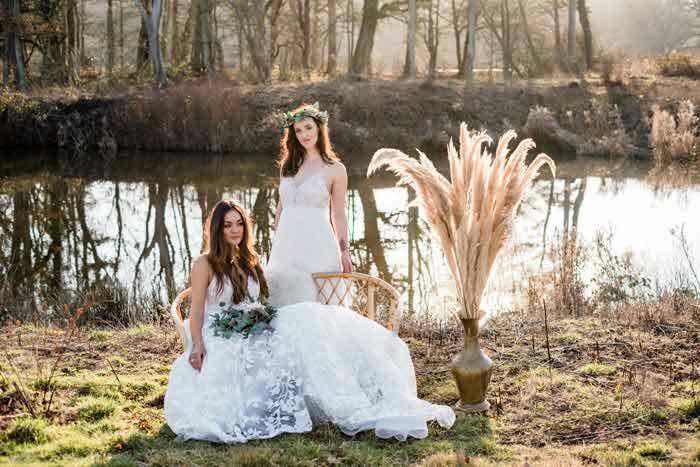 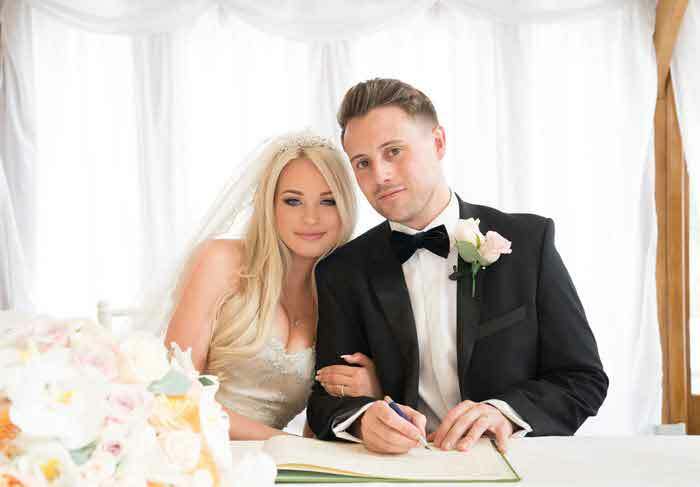 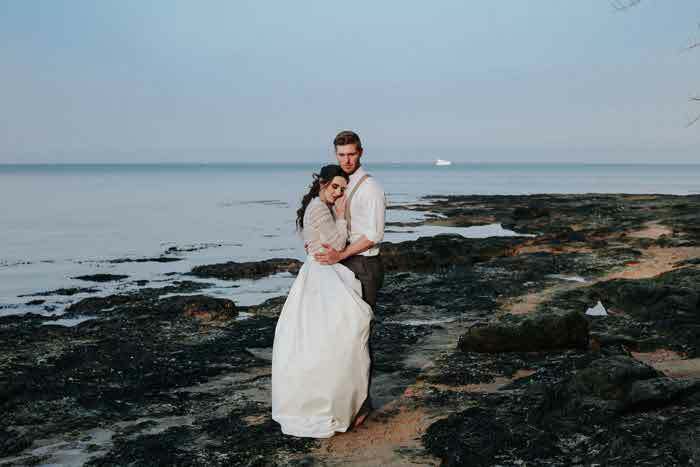 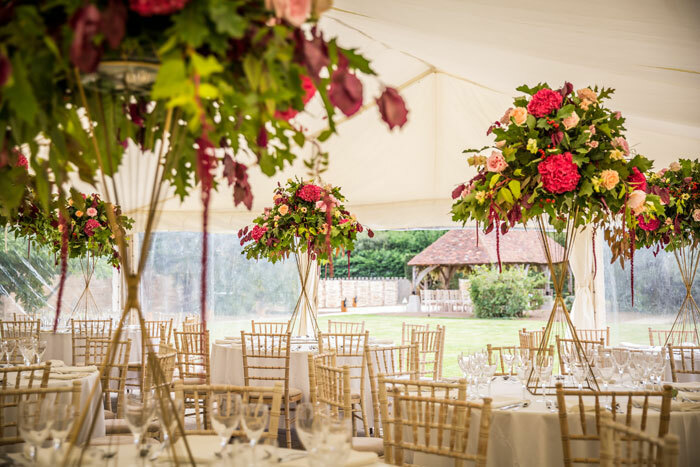 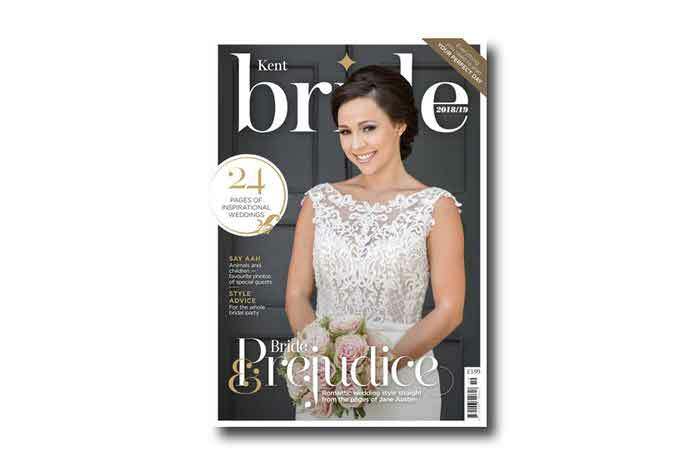 The award will no doubt catapult the venue even further, offering engaged couples in Kent a charming and picturesque setting in which to host their wedding. 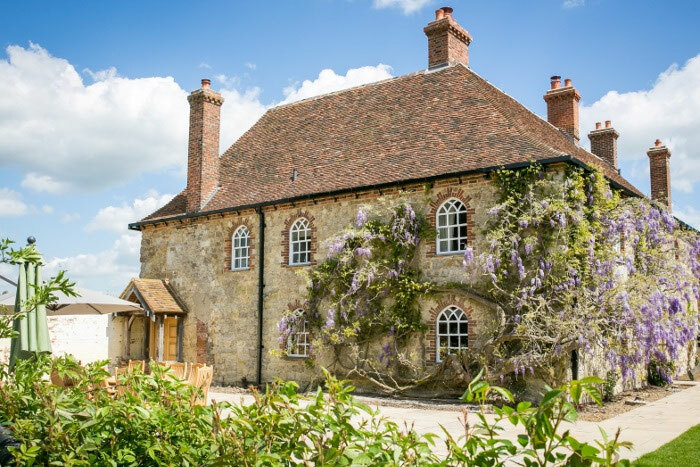 Originally built in the 14th century, Battel Hall is steeped in history and sits on the edge of Leeds Castle's 500-acre estate. 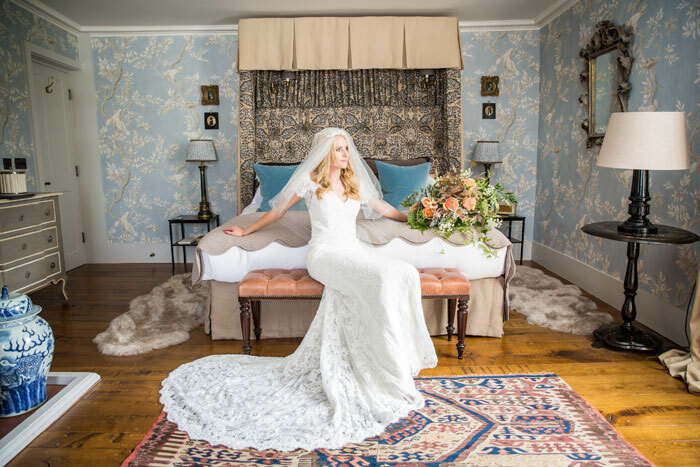 The venue, which is covered in fragrant 100-year-old wisteria, houses a private dining room/ceremony room, drawing rooms, individually designed bedrooms and private gardens. 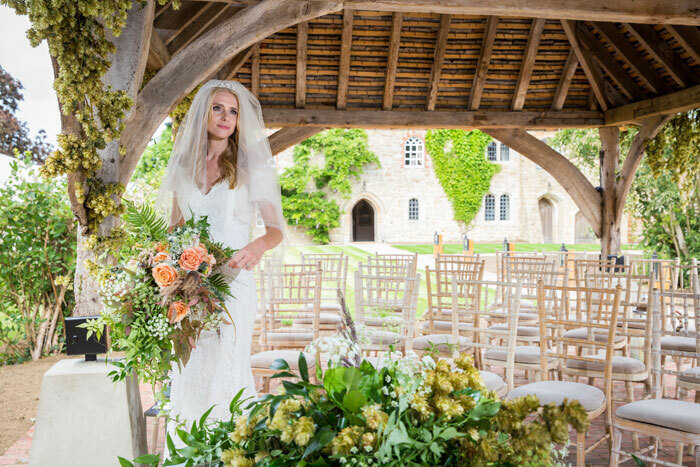 Couples are guided in their wedding planning by a team of expert wedding co-ordinators, as well as caterers and Leeds Castle's in-house florists. 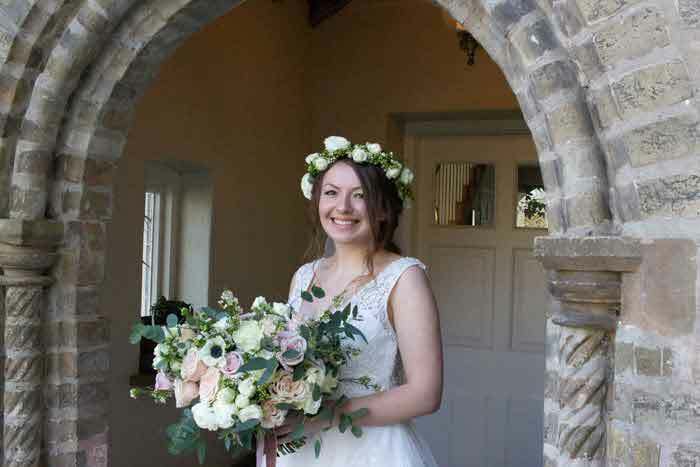 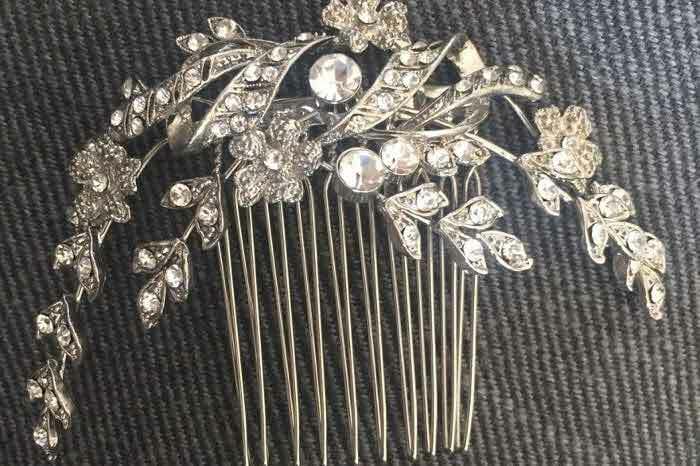 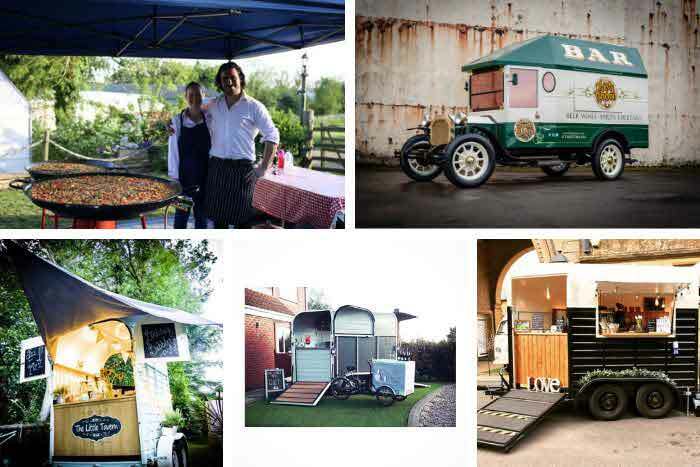 To find out more, visit https://battelhall.leeds-castle.com/Weddings.